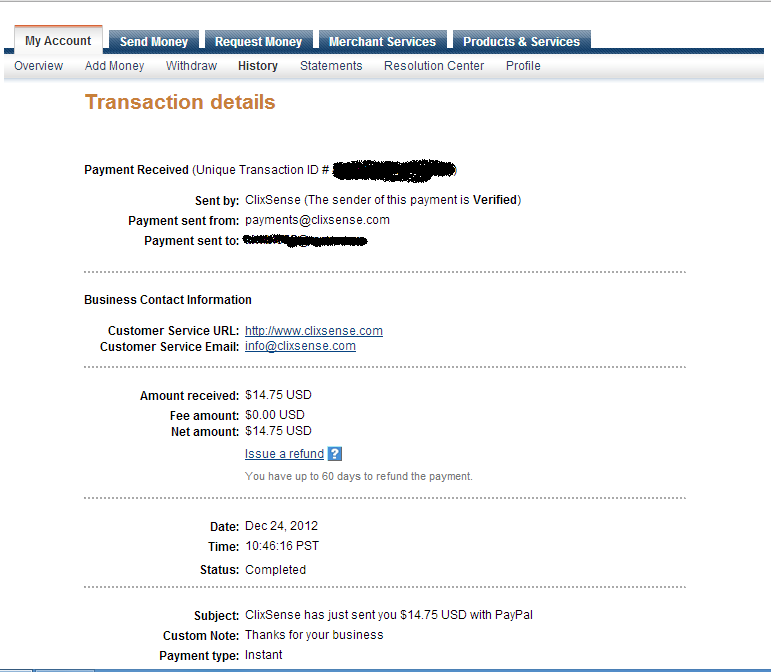 ClixSense is a PTC and GPT site that has been online and paying since 2007. This means that you can click ads to earn money. After you do all of the PTC ads, you can also complete offers or play the ClixGrid game for a chance to win up to $5. The daily SSI survey can be completed up to 5 times per day and is worth $0.85!! The best way to earn money on ClixSense is by doing the SSI survey daily. You can complete the survey 5 times per day and if you successfully do, you will make $4.25 daily just from that... That is $29.75 per week from just that survey alone. If you do not qualify for the surveys, keep trying until you do. You will eventually qualify for one. This site pays the higher than any other site I've seen for surveys. If you are an advertiser, you may also pay to have your site advertised here to get more traffic. Payments are sent on Mondays and Fridays each week. 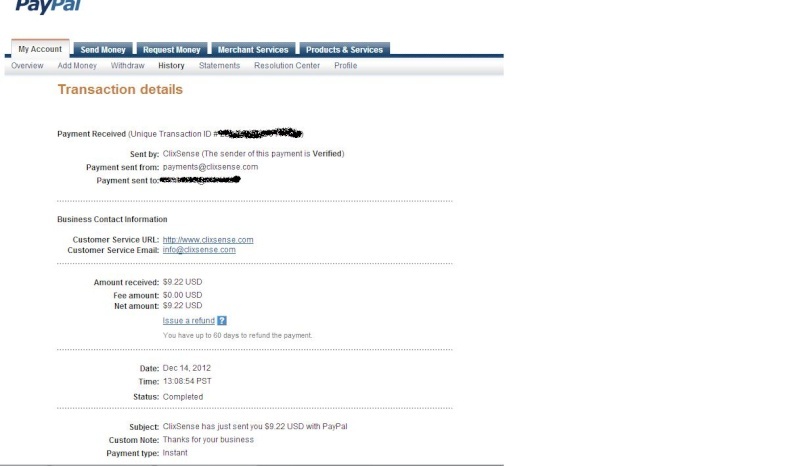 The minimum payout is $8 for Paypal/Payza. This should be easy to reach every week if you do the daily surveys every day. There is also a daily bonus, which you can obtain by clicking at least 2 ads, making 15 clicks in the ClixGrid game, viewing the forum, and completing at least 2 surveys/offers. 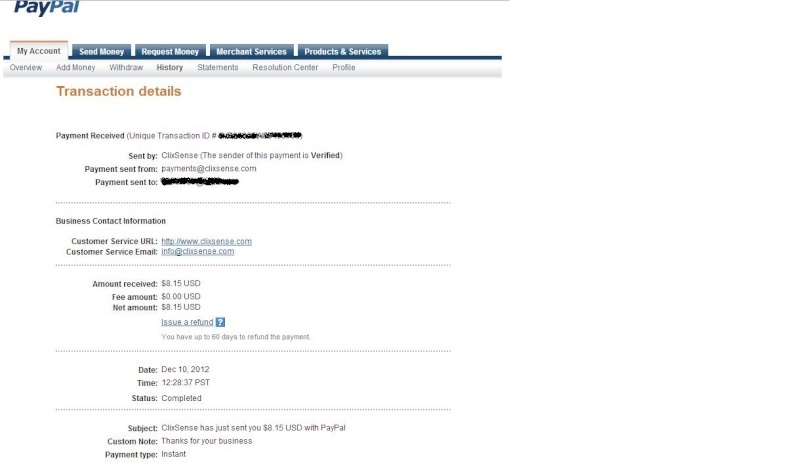 I've made over $100 during a month of using this site. I think that this is the best site for people who are serious about making some money online. 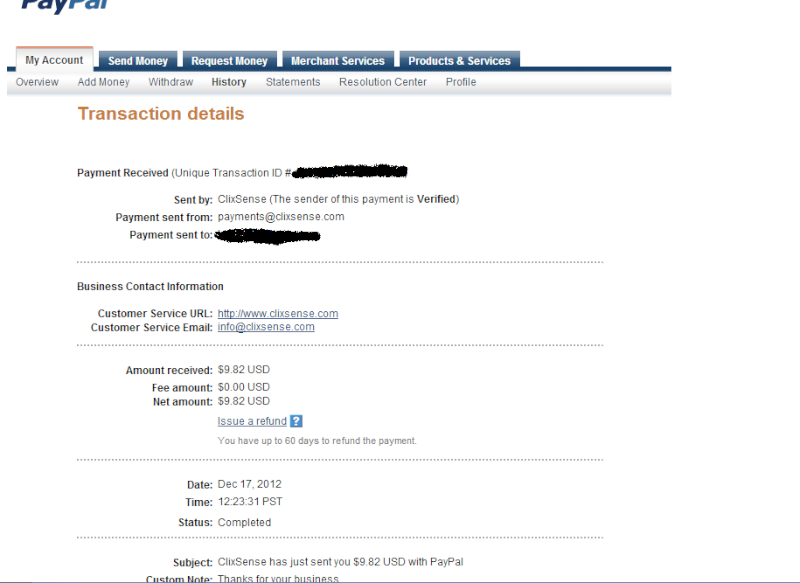 Minimum Cashout: $8 Paypal (Paid out weekly) -Payments are sent every Monday and Friday.